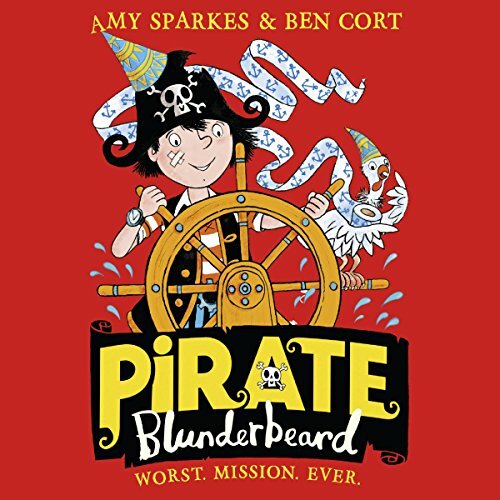 Showing results by author "Amy Sparkes"
Mum is making me take part in the stupid Pirate of the Year Award. All I have to do is fight an enormous sea monster (doom), beat my oh-so-brilliant brother at something (please, please, please) and find the legendary treasure that no one has ever found ever in the history of ever (easy peasy, then). Wish me luck! Pirate Blunderbeard. Pirate Blunderbeard: Worst. Mission. Ever. Pirate Blunderbeard might be on the worst mission ever, but it's also the funniest. 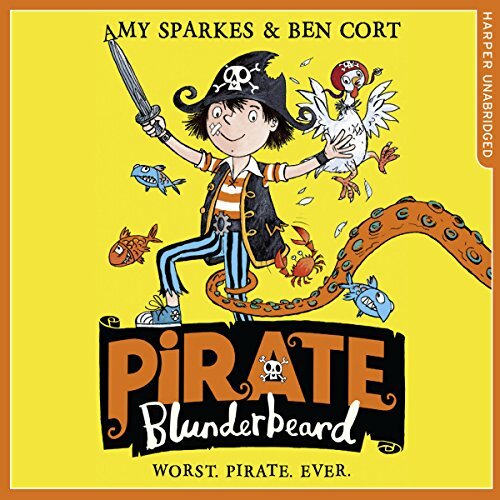 Set sail with the funniest pirate on the seven seas in this hilarious adventure for listeners of 7+. My stupid brother has tricked me into the worst holiday ever...on the Island of No Return. I'm stuck here with just a chicken for company unless I can find some treasure. All I have to do is follow a treasure map through a jungle full of pirate-eating creatures (no problem), into the deepest, darkest probably-haunted cave (not at all scary, not at all scary, not at all scary), and track down the hidden gold that is so well hidden everyone gets lost trying to find it (perfect). My life is ruined. Signed, Pirate Blunderbeard. Pirate Blunderbeard: Worst. Movie. Ever. When super-famous actor Jolly Roger comes to make a movie on Crossbones Island, Pirate Blunderbeard is determined to get the main part. He just has to convince Jolly that his pet chicken, Boris, is a parrot (oh dear), act alongside an evil Giant DeathClaw Lobster (eek!) 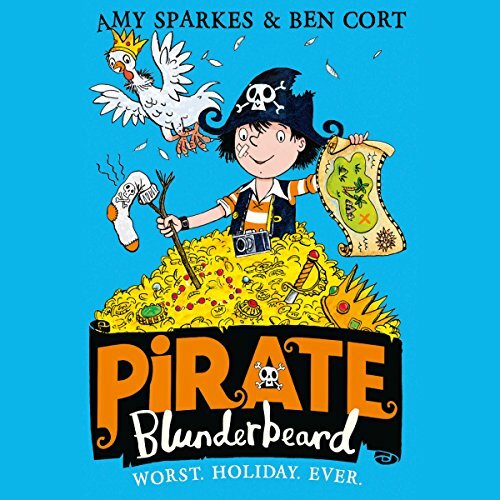 and beat his crafty brother Blackbeard to the lead role.... What could possibly go wrong? 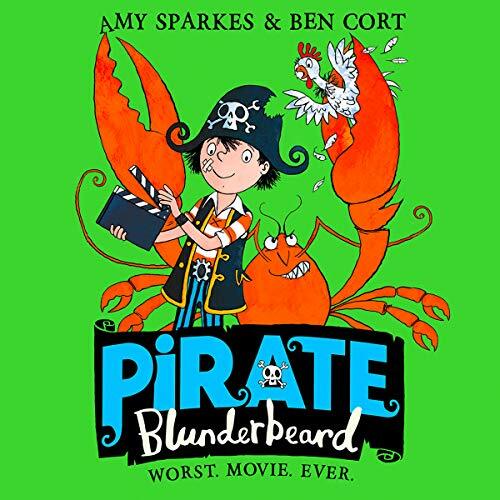 Pirate Blunderbeard might be in the worst movie ever, but it’s also the funniest.